Do you have broken, fractured or decayed teeth that need repairing? 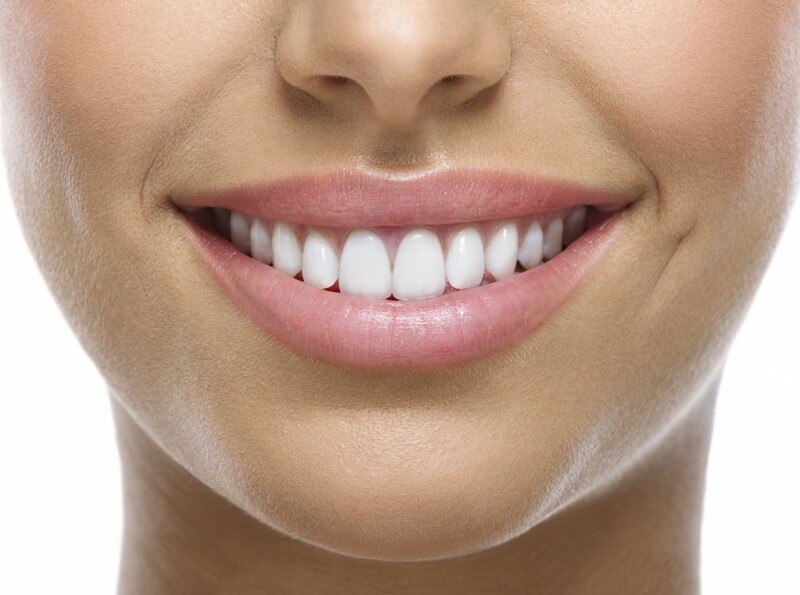 Thanks to restorative dentistry, there are a myriad of ways to go about restoring teeth, and one of those restorative options include inlays and onlays. Natural Looking- Inlays and onlays are aesthetically pleasing because they are made up from a porcelain and composite resin mixture, which creates a natural looking appearance. Durable- Dental inlays and onlays are made from a stronger material than crowns and due to the durability they can last longer than crowns. No Expansion- Inlays and onlays won’t expand or contract the way fillings would, thus putting less stress on your teeth. Tooth Preservation- This restorative procedure doesn’t require your dentist to remove as much of your natural tooth compared to other procedures. Hygiene- Since inlays and onlays are made for a custom fit they’re easier to keep clean and bacteria is less likely to get into the affected area after the procedure. As with many other dental restorations, inlays and onlays aren’t always permanent and may need replacing someday. However, with proper oral care your inlays and onlays can last for many years, giving you a gorgeous long lasting smile! If would like to learn more about inlays and onlays, contact Dr. Patrick Simone in Henderson, NV at 702-735-2755 to schedule an appointment today or for more information visit our website at www.patricksimonedds.com. Dr. Patrick Simone proudly accepts patients from Henderson, Las Vegas, Silverado Rach, Spring Valley, and all surrounding areas. Next PostNext Henderson, NV Dentist | Do You Suffer From Dental Anxiety?